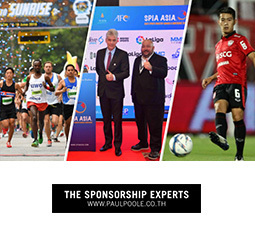 Paul Poole (South East Asia) Co., Ltd. looks back at some of the most exciting events of 2018 and peeks into what 2019 has in store. 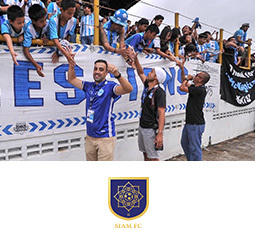 We also have a number of new commercial sponsorship and partnership opportunities available including: Thai Honda FC 2019/2020 and Siam FC 2019/2020. 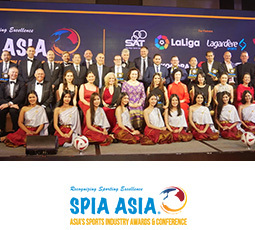 We would like to congratulate all the winners of SPIA Asia 2018 - Asia's Sports Industry Awards & Conference. We are also excited about the launch of ONE eSports, and we take a closer look at the world of women's sports sponsorships. 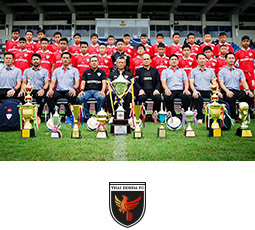 Thank you once again to our clients, sponsors and partners. We wish you a prosperous 2019. 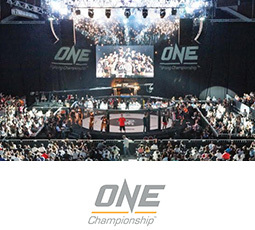 ONE Championship has launched ONE eSports, Asia’s largest eSports championship series with Japanese Dentsu Inc.
Meet our team in Phuket at the Phuket Kings Cup Regatta on 1 - 8 December 2018, Kata Rocks Superyacht Rendezvous on 7 - 9 December 2018, Christofle Yacht Style Awards on 9 January 2019, Thailand Yacht Show & RendezVous on 10 - 13 January 2019, in Singapore at Mass Participation Asia on 10 - 11 December 2018 and/or at Bangsaen21 in Bangsaen on 13 - 16 December 2018.